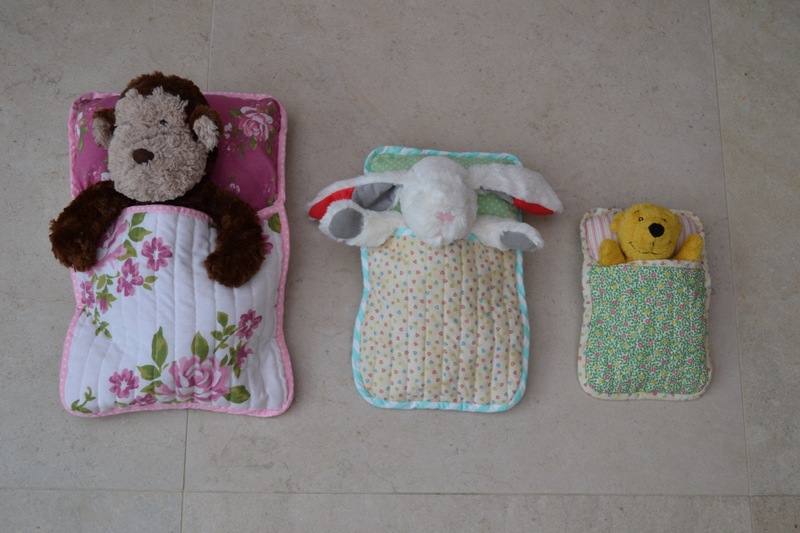 I completed the Mummy Bear and Daddy Bear sleeping bags this week, so the set is now complete. All three sleeping bags went through the wash before being tested out by some willing participants. 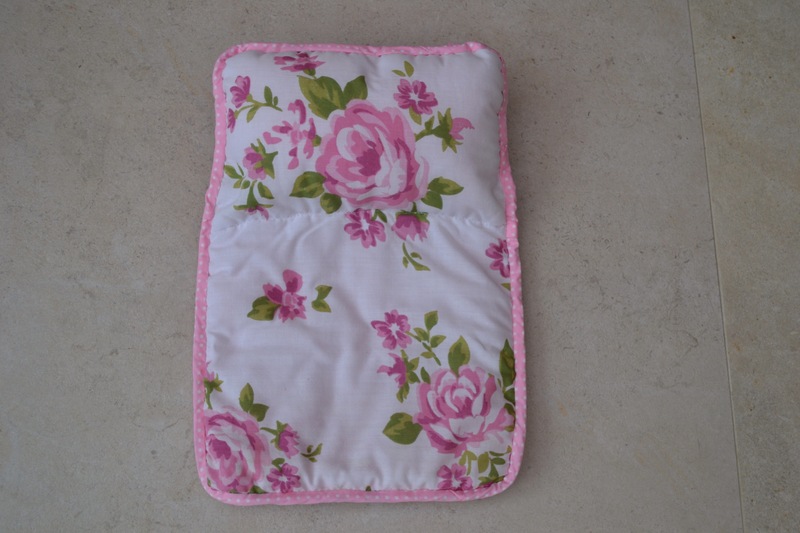 The pattern, by Flossie Teacake, costs £5. 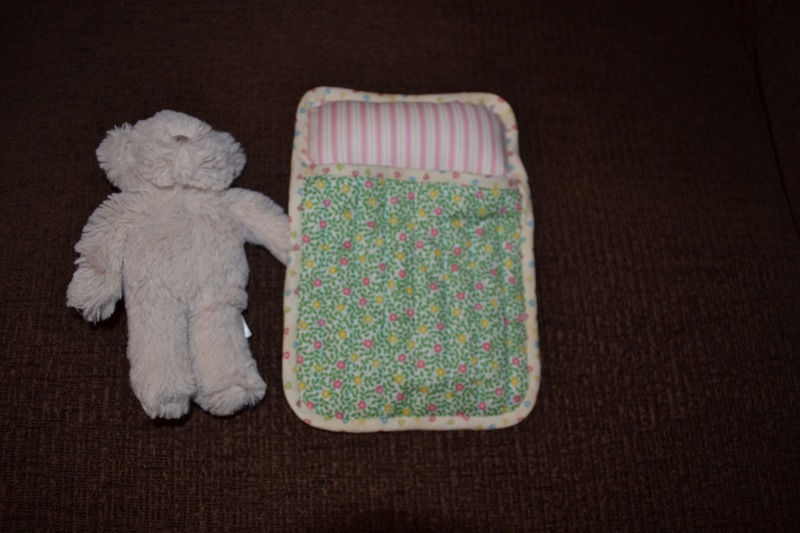 I mostly used scraps, except for the Daddy Bear’s sleeping bag, for which I used a reversible duvet cover I picked up in a charity shop for £3.50. Obviously, I have plenty of leftover fabric from that to play with. 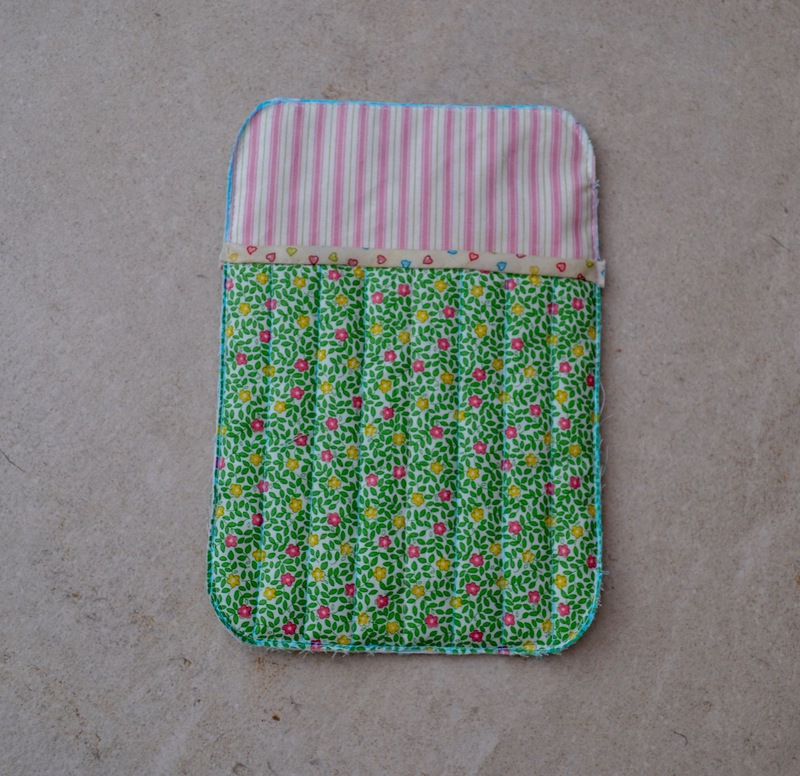 Just as well, as I suspect I may be making a few more of these. 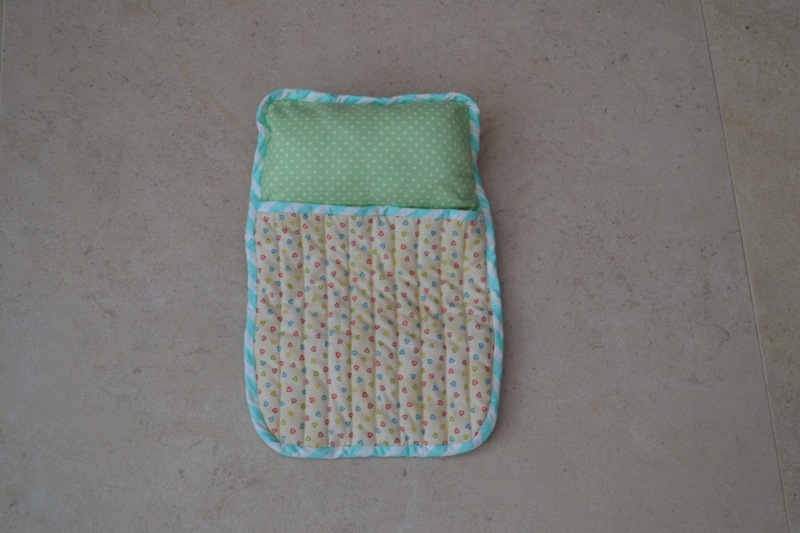 Here’s Baby Bear’s sleeping bag, which I made last weekend. And, last but not least, Daddy Bear’s. The edges of the sleeping bags are a bit wobbly. I think, in part, due to me overstuffing the pillows. But, I like to have two pillows, so I was trying to ensure their comfort. And they do look cosy, don’t you think? 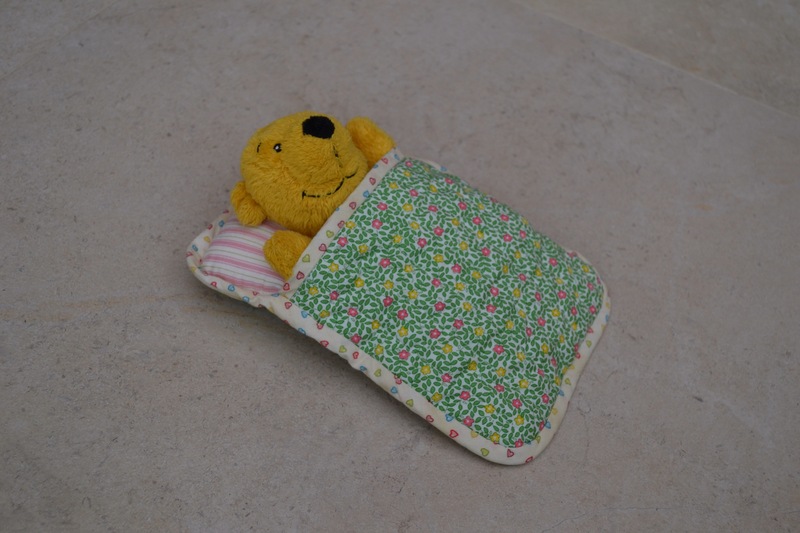 Where do tired teddies sleep? In sleeping bags, of course! But more about that later. New-project-itis struck again this week. 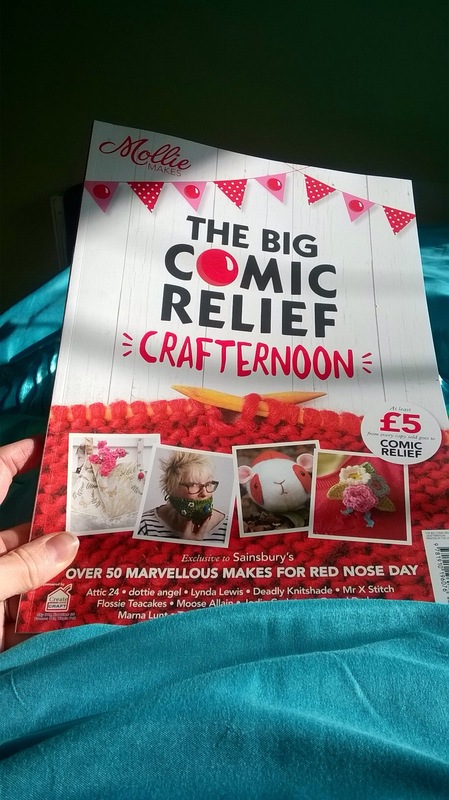 Firstly, when I purchased a copy of The Big Comic Relief Crafternoon magazine on Thursday. As you know, I like a Crafternoon, so my Crafternoon buddies and I were very excited when we heard about this. Fortunately, Thursday isn’t a working day for me, so Little Man and I headed over to Sainsburys to get our copies (one for me, one for my Mum). Both of us are suffering with colds. So when LM went for his nap, I snuggled up in bed with my magazine. Perfect! I was feeling very inspired after flicking through. However, I have my usual problem: too many things I want to make and not enough time. I’m tempted to change my name to The Impatient Crafter. Anyway, we’ve set a Crafternoon date, so I’ll have to decide on what to make by the time that rolls round. Meanwhile, one of my many nieces turns 3 a week tomorrow. Naturally, I thought I’d make her something. Not forgetting I still haven’t made what I was supposed to be making for her birthday last year. Unfinished project no.3. Anyway, I offered my sister-in-law two options: a teepee or dolls’ bedding. She opted for the latter, as it’ll take up less space. Daisy, my niece, is at that age where she’s really into dolls and looking after them. 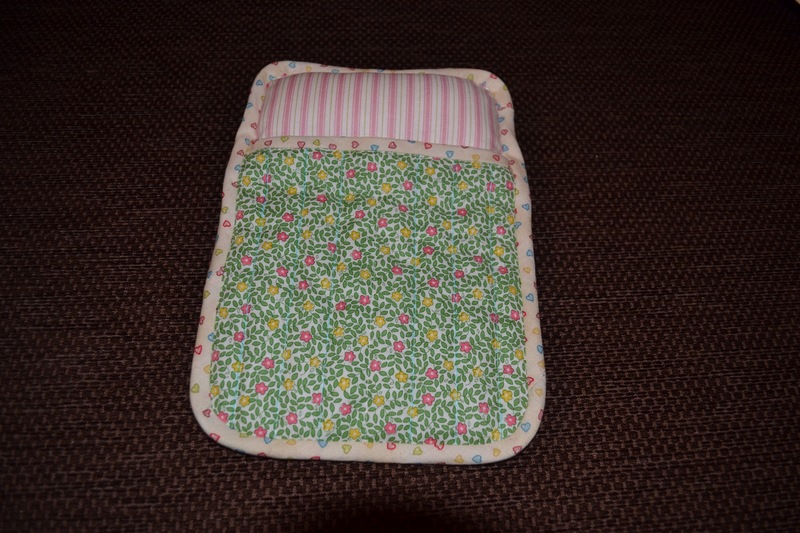 I was really excited to make some dolls’ bedding for her to play with. Having drawn a bit of a blank on a Google search, I scoured Pinterest for ideas. 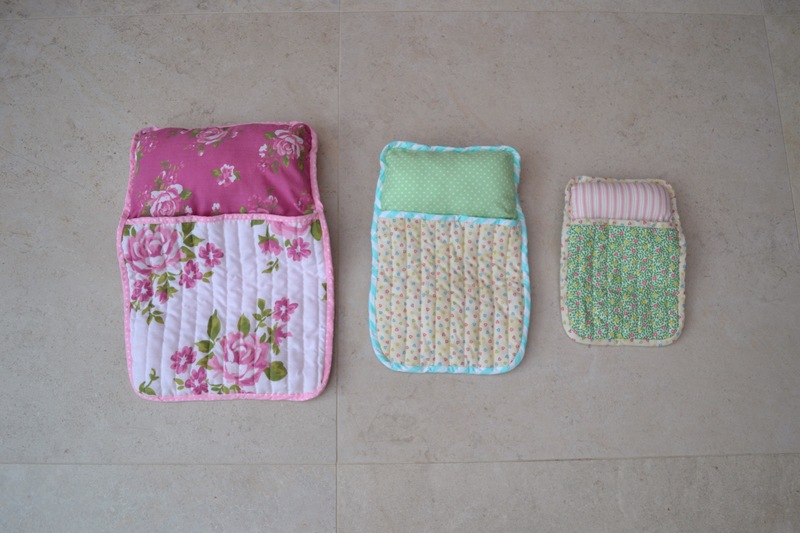 Amongst many other lovely things, I stumbled across Flossie Teacake’s three bears’ sleeping bags. 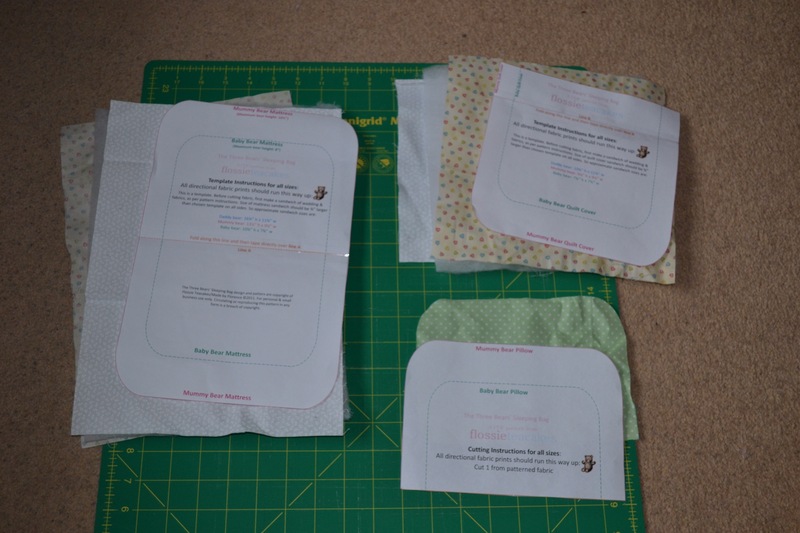 Yesterday morning, I had a few hours to myself so – having purchased the pattern – I cut out the pattern pieces and then selected the fabrics to use. All leftovers from my giraffe cot quilt, apart from Daddy Bear’s quilt, which comes from a duvet cover I picked up for £3.50 in a charity shop. Also, whilst charity-shop-hunting, I couldn’t resist this. 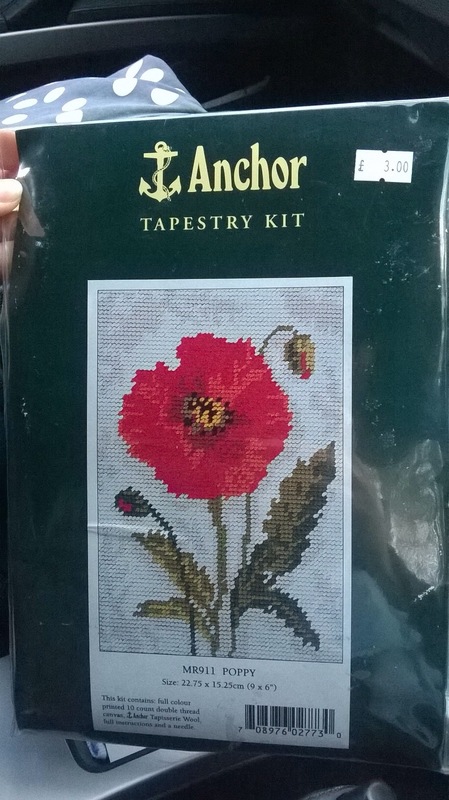 Perfect Mother’s Day present for my Mum, who loves poppies. If I get round to making it in time! Back to the sleeping bags. After two hours, I had all the pieces cut out ready to begin. 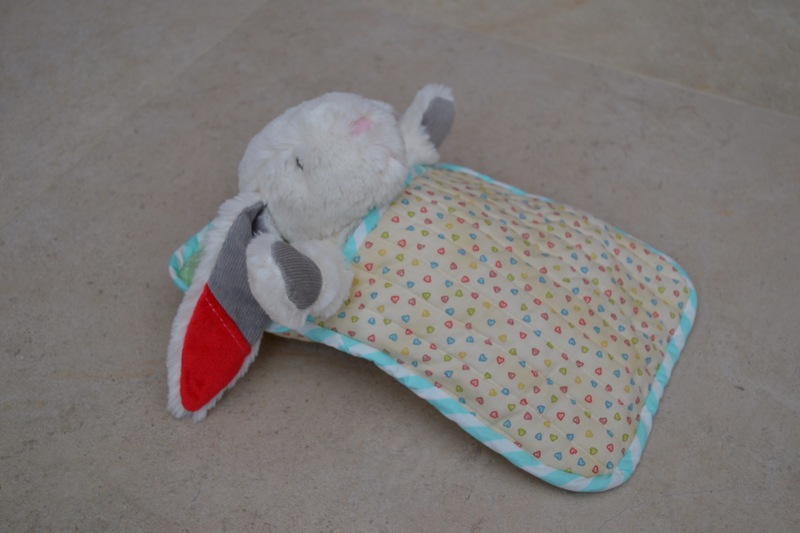 For each sleeping bag, there were three components – mattress, quilt cover and pillow. 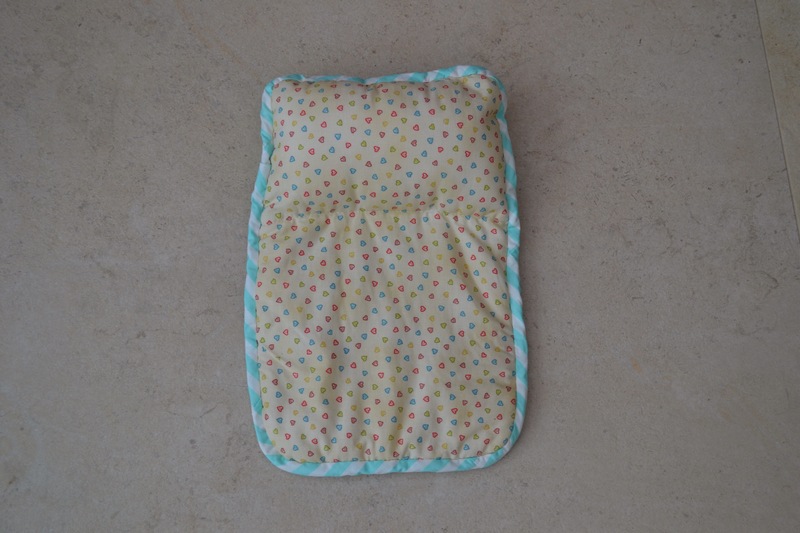 I decided to start with the smallest sleeping bag – Baby Bear’s – as a practice. 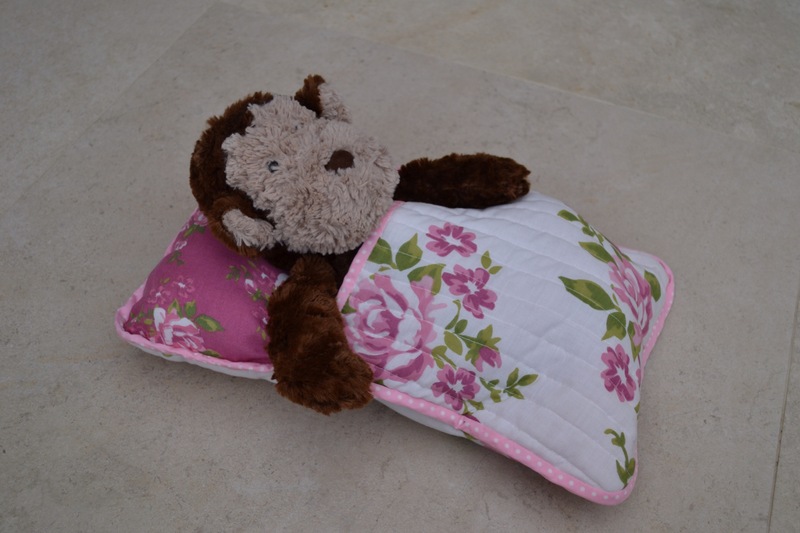 The first step was to quilt the quilt cover. 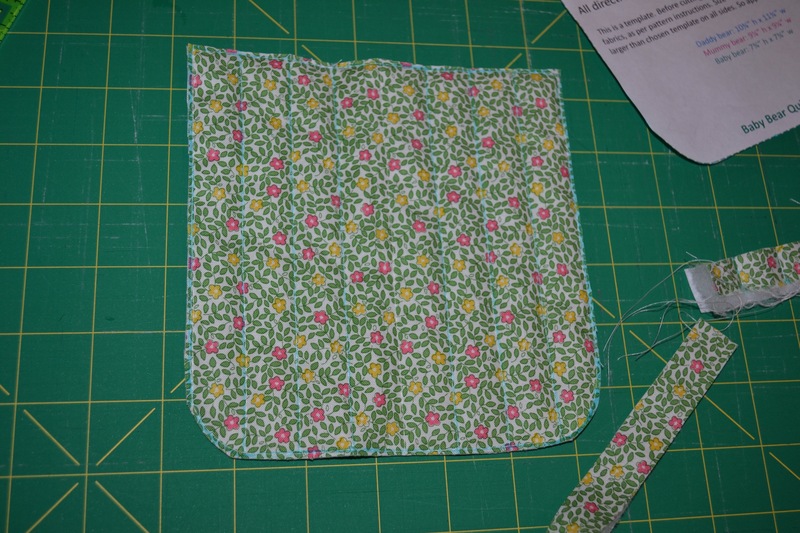 Next, I had to make some bias binding. More leftover fabric used up. 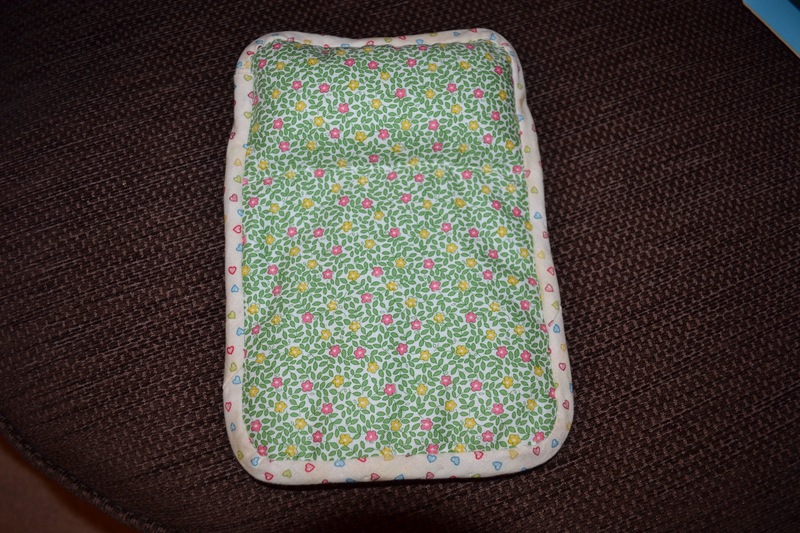 The first bit of binding went on the quilt cover and then the quilt cover was sewn on to the mattress. 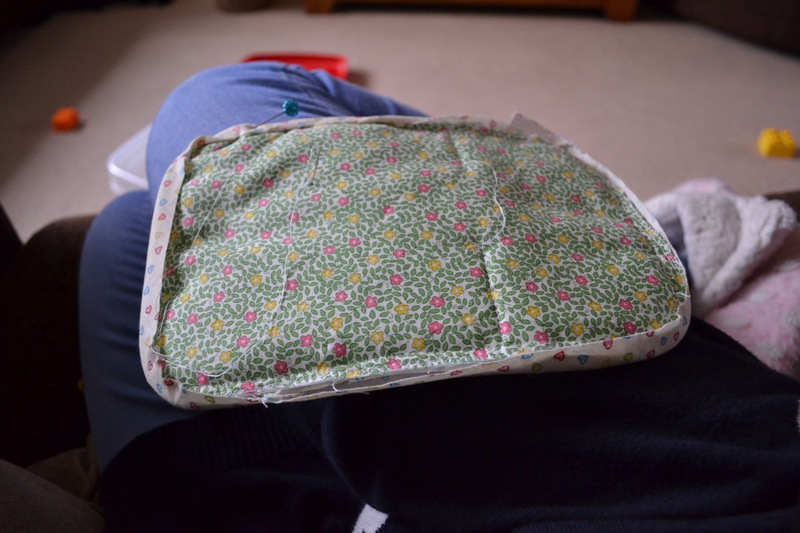 The pillow had been sewn on at an earlier stage – leaving an opening for stuffing. Then I added binding round the edge of the mattress. 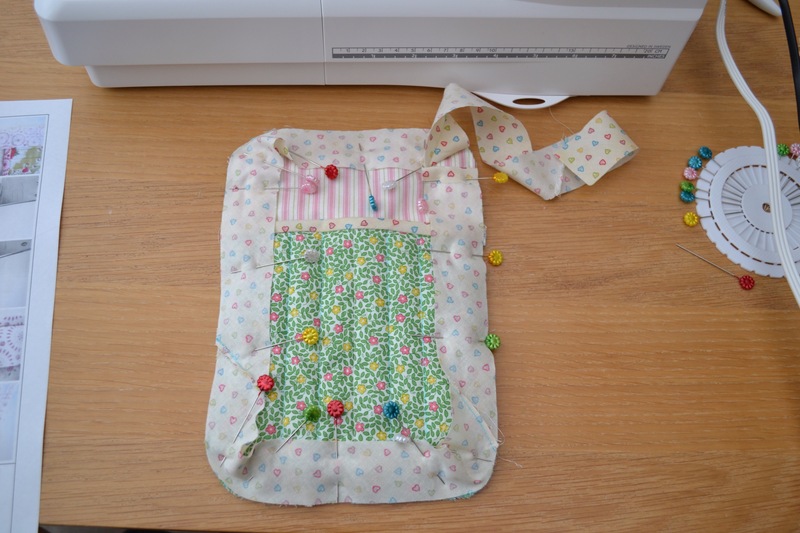 By machine, then finishing by hand whilst catching up on this week’s Great British Sewing Bee. 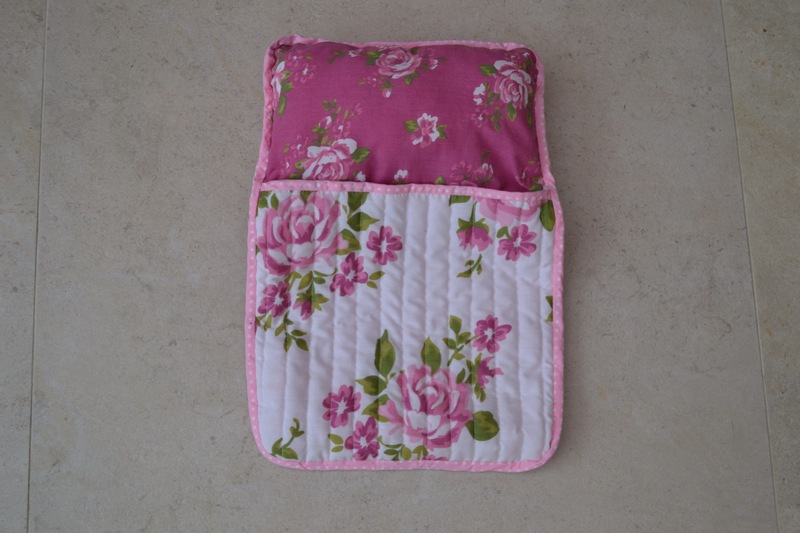 This is the finished sleeping bag. All it needed was a bear. 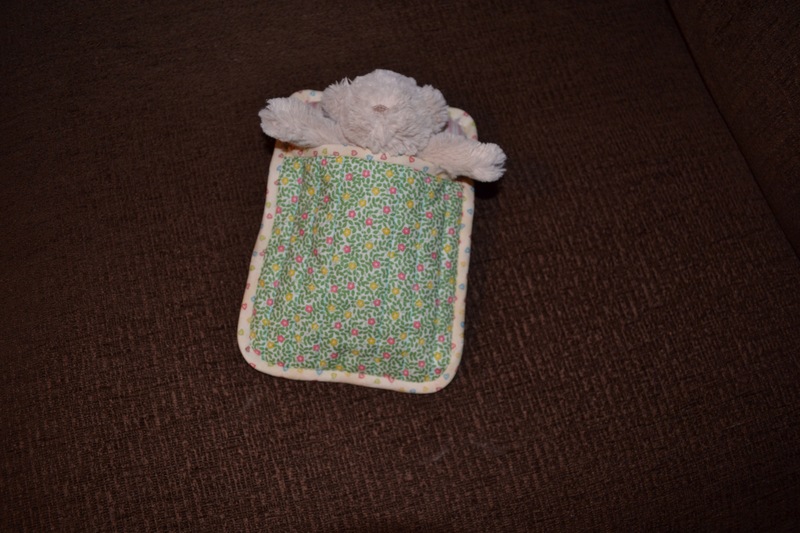 Mummy Bear and Daddy Bear’s sleeping bags to go. I should be able to finish them for the weekend. 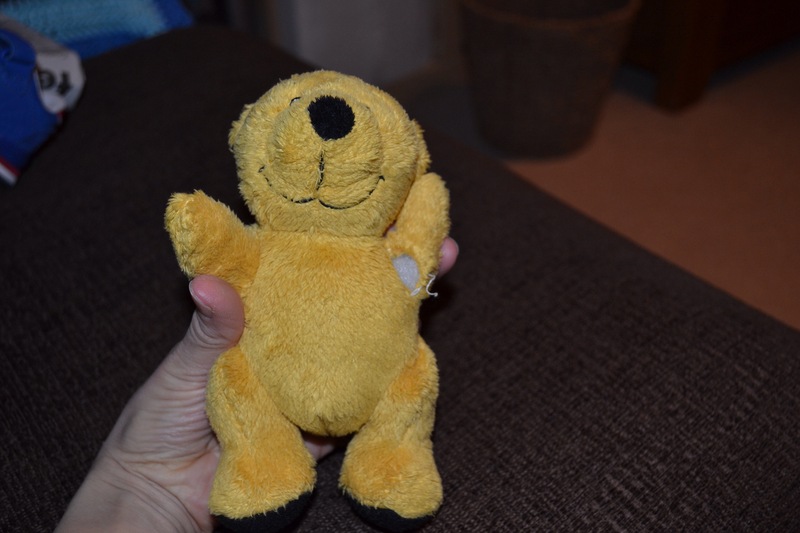 Speaking of bears, when putting Little Man to bed, I found another candidate for the teddy bear’s hospital. That’s the second animal to have its arm partly ripped off. We need to put a sign up: ‘Stuffed animals: enter at your peril’!